We also trade in the leftovers from the extraction of Gum Copal PWS and Gum Copal DBB, i.e., Gum Copal Dust. We are entrusted with the task of providing the global market with high-quality Gum Copal Dust at competitive prices. 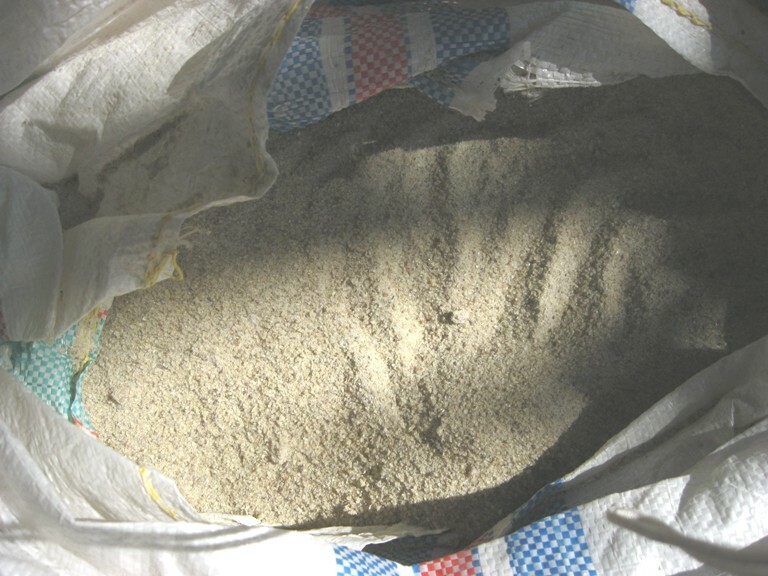 We are one of the renowned Exporters and Suppliers of Gum Copal Dust from Jakarta, Indonesia. The product is used in the production of agarbatti and dhoop. Packaging Details In Double pp gunny bag 50 kg nett weight.